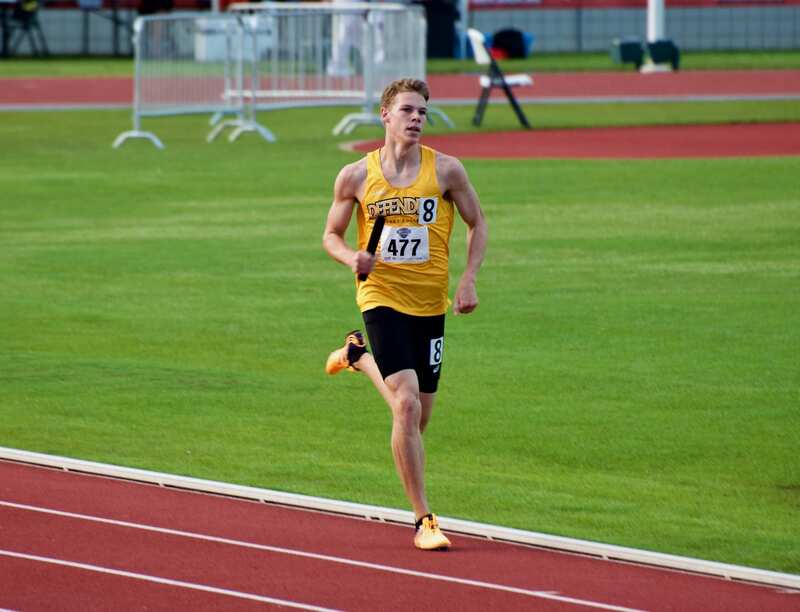 "Our track and field program is encouraging the support of our alumni to stay connected to what is currently going on in the program and here at Dordt College. 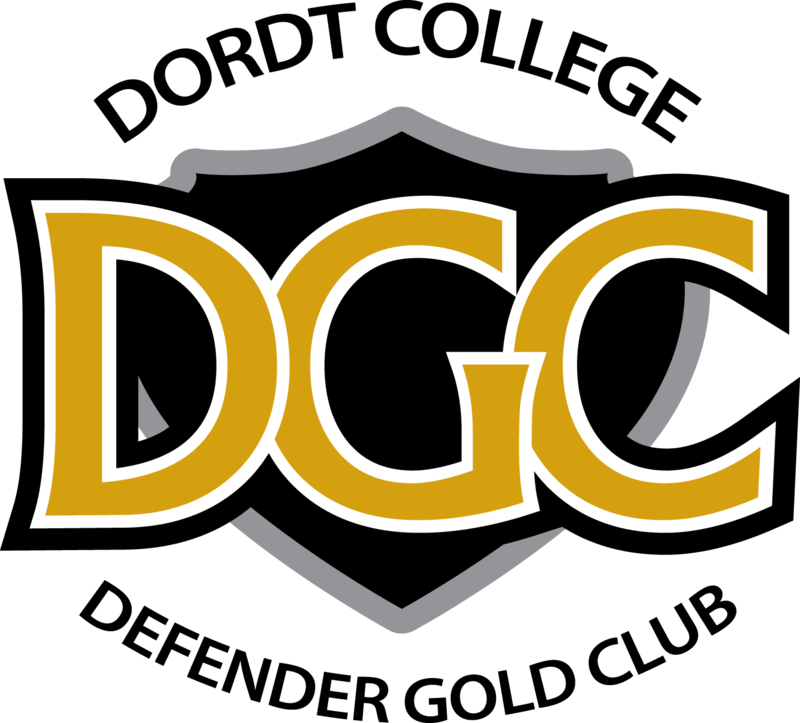 This is a great opportunity for our alumni to give back to Dordt College Track and Field and help benefit the current and future student athletes." The funds raised from this Alumni Challenge will support scholarship and update our All American/National Champion and Event Records recognition. We are looking at options for banners that would be placed in a visible area by the indoor track.